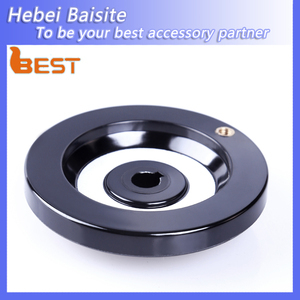 Hejian Caerd Machine Tool Accessories Co., Ltd.
Of course,we are professional for the customized encoders. We wish to establish good business relations with you. If it is the men-made problems,we also send the spare parts,but you should pay. 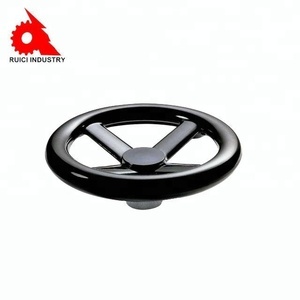 Carbon Steel Spoke Valve Operating Hand Wheel/threaded hand wheel we can provide all kinds of handwheel according to your drawing and your requirments. Package Polybag , crates or based on customers&rsquo; requirements We can provide all kinds of handwheel with different material. 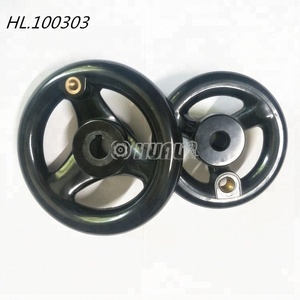 Our factory has established from 2002 and focused on handwheel producing, finish machining and sheet metal welding etc. 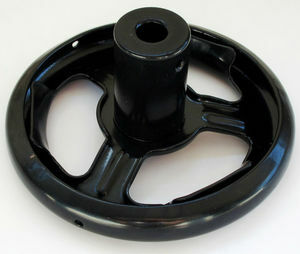 is specialized in OEM casting and machining parts for many years. We have 8 professional engineers and more than 100 experienced staff at your service. 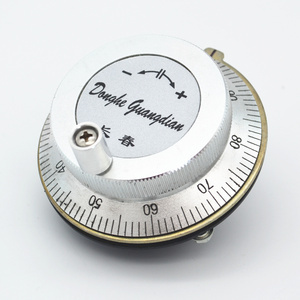 Meanwhile kinds of testing machine are available for your reference. Taizhou Weiye Machinery Manufacturer Co., Ltd.
Tianjin KXC Metal Products Co., Ltd.
Beijing ALuoWeiEr S&T Development Co., Ltd.
Donggang City Yingshuo Machinery Co., Ltd.
2. We are very glad that customers give us some suggestion for improving production quality and service. Contact Welcome to our website: for more information or contact us directly on Alibaba. Our company would like to provide credit security on Alibaba. Hebei Duotong Trading Co., Ltd.
per-sale service : When you think of operating elements. Please kindly visit our website and then choose the products you need. Experienced internal marketing team provides you ideal service. OEM service: No agents, no trading company, reduce all unnecessary cost for you. and we also provide OEM/ODM service and your technical drawing or sample is highly appreciated . We are the long-term vendor of many big factories in European and America. 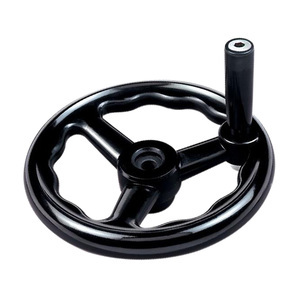 Zhejiang Mintn Technology Co., Ltd.
Alibaba.com offers 4,177 threaded hand wheel products. About 8% of these are valves, 1% are handwheel, and 1% are cast & forged. 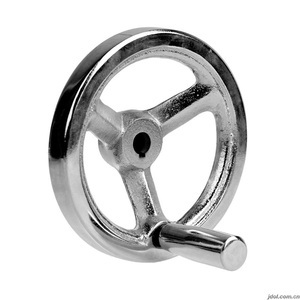 A wide variety of threaded hand wheel options are available to you, such as plastic, stainless steel. You can also choose from paid samples, free samples. 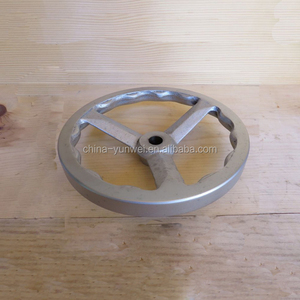 There are 4,180 threaded hand wheel suppliers, mainly located in Asia. The top supplying countries are China (Mainland), Taiwan, and India, which supply 99%, 1%, and 1% of threaded hand wheel respectively. 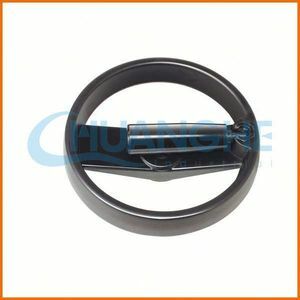 Threaded hand wheel products are most popular in North America, Eastern Europe, and Eastern Asia. You can ensure product safety by selecting from certified suppliers, including 547 with ISO9001, 52 with ISO14001, and 49 with Other certification.